The notice must be written in ten languages and in 48-point font size. The sign itself must be at least 11 by 17 inches, and failure to post the notice will result in fines of $100 per day. But pregnancy centers in the Seattle area believe that the notice is discriminatory toward pro-life groups and will cast doubt in the minds of needy women. The centers offer free pregnancy tests and ultrasounds, as well as counseling, but do not provide contraceptives or abortion, nor do they refer women for such services due to their religious beliefs. The latter appears to be the motivation behind the new rule, as the Seattle Times notes that included in the board records was a report from Legal Voice that asserted pregnancy centers give women “inaccurate information” about abortion and don’t provide termination services or refer women to those who do. “There are lots of places they can go for those services, but what’s often missing in the standard medical system now is a place where patients can go in depth with their questions,” Dr. Susan Rutherford, who runs 3W Medical, told KING-TV. Rutherford, a licensed physician who previously worked at Evergreen Hospital, recently opened a pro-life facility in Seattle to offer mothers an alternative to Planned Parenthood. 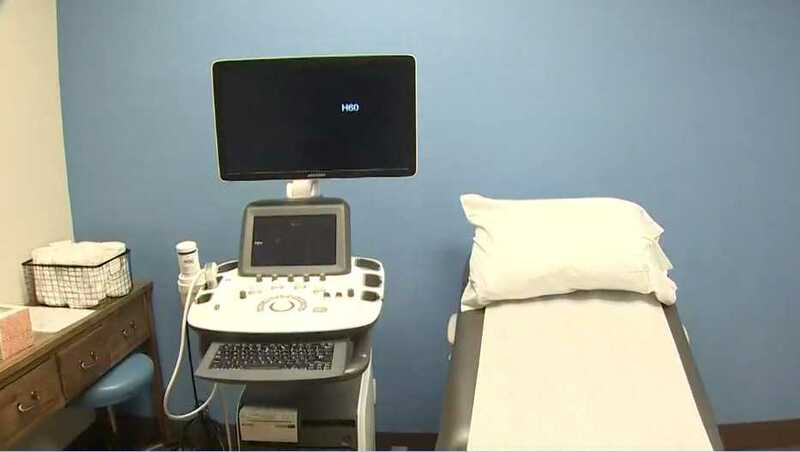 3W Medical provides well woman exams in addition to pregnancy tests and ultrasounds. Kim Triller, the executive director of Care Net Pregnancy and Family Services of Puget Sound, also took offense at the new rule and the assertion that pregnancy centers don’t provide healthcare. She told local television station KIRO that her facilities are staffed by doctors and nurses, as well as other medical professionals, with the addition of volunteer help. Her facilities offer free testing for sexually transmitted diseases, in addition to pregnancy testing, ultrasounds and counseling. She believes the requirement is an effort to put faith-based pregnancy care centers out of business simply because they oppose abortion. The rule passed 11-1 on Thursday with Council Member Kathy Lambert being the lone dissenter. “With this, it limits your choice by saying you are not a healthcare facility when in fact you are,” she said.